Find a new home, book your movers, buy supplies, and more – all on your phone. 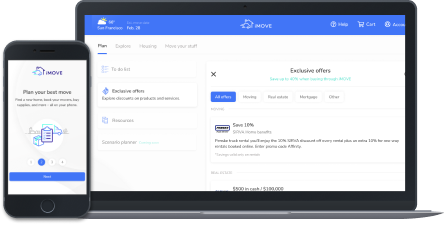 Save up to 40% when buying through iMOVE. Need a little help? Your dedicated iMOVE concierge is just a tap away. Every one of iMOVE's moving partners is Better Business Bureau accredited. This means they have been tested and proven trustworthy by people like you. 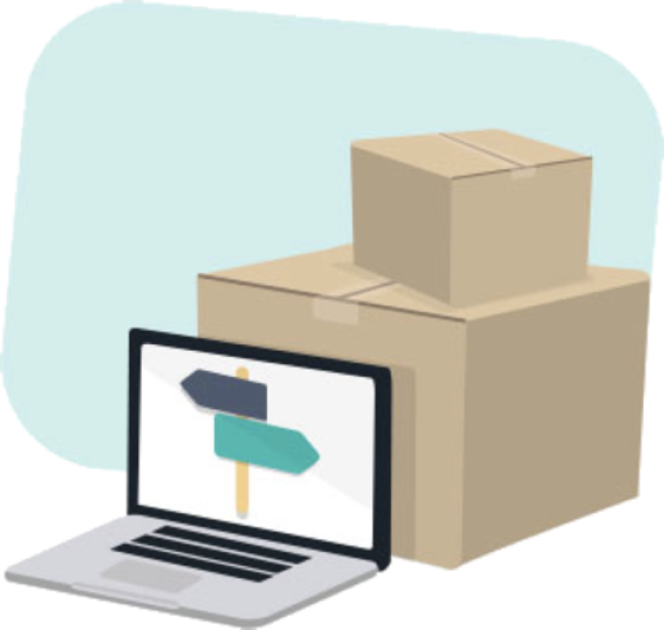 It also means you can have full confidence that your mover will be competent, respectful, and professional when you find a moving company through iMOVE. 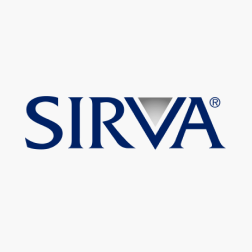 To learn more or schedule a demo, please contact your SIRVA Account Manager or Sales Representative.